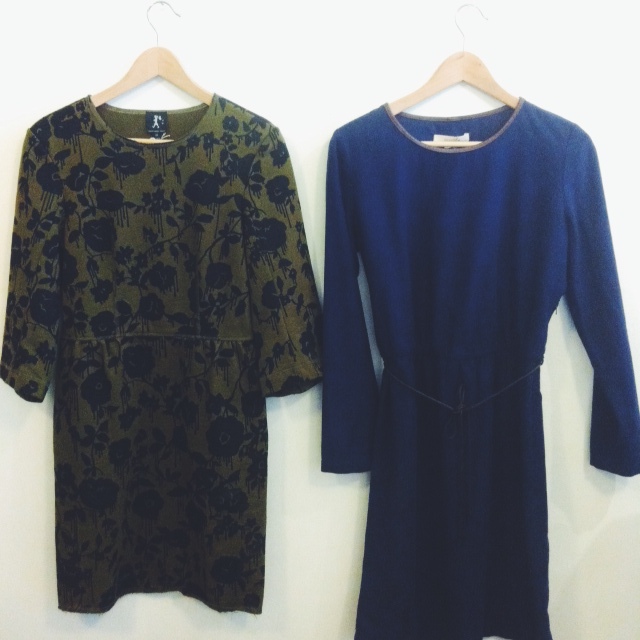 Steven Alan Tilda dress (6), $100 / MHL Naval dress (M), $115. 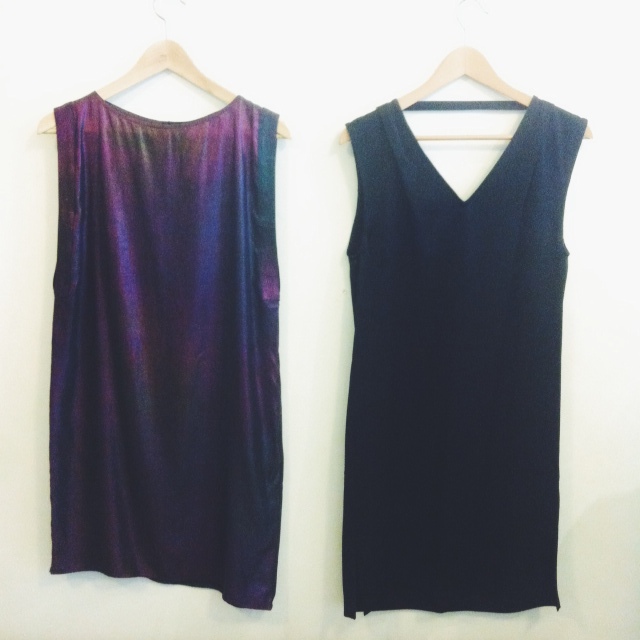 Minimarket Dress Ines (XS,S), $125 / Filippa K Satin crepe dress (XS,M), $200. 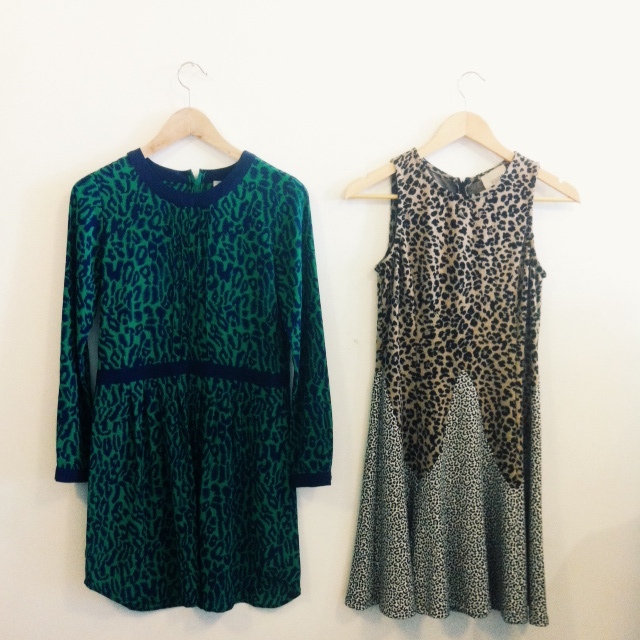 Karen Walker Turn to stone dress (2), $115 / Sessun Marilia dress (M,L), $100. 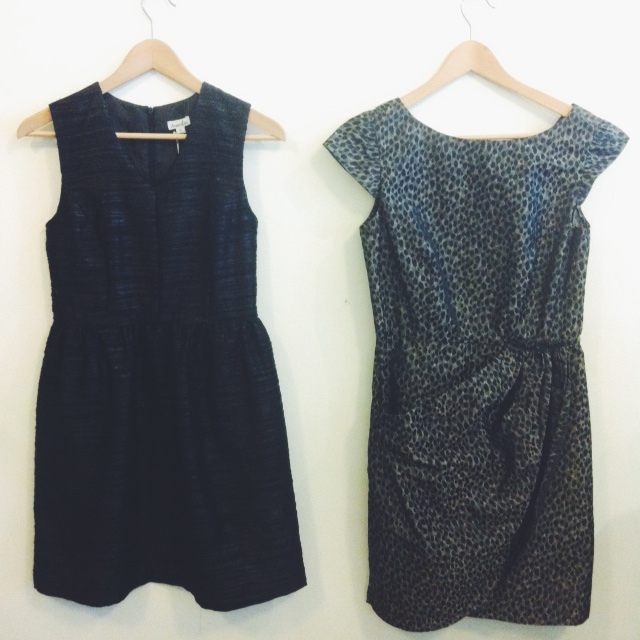 Sessun Naked Songs dress (S,M), $100 / Creatures of Comfort Claudia dress (M), $200. 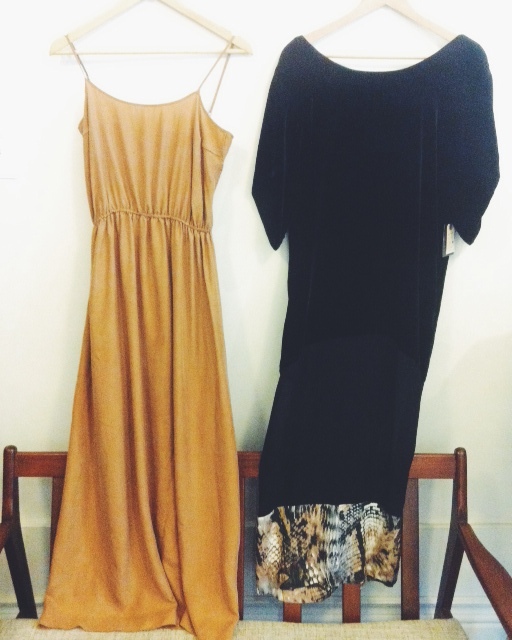 Wren Cut-out dress (L), $175 / Lover Velvet knot dress (4), $150. 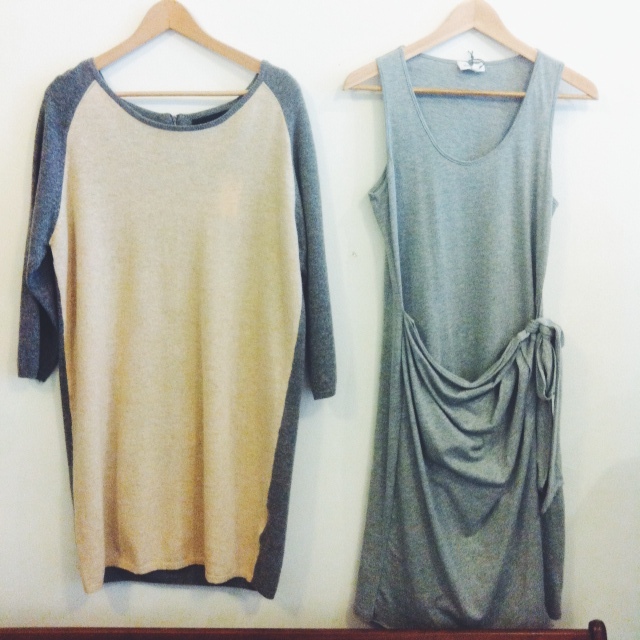 Wood Wood Lis dress (M), $115 / Steven Alan Odette dress (S), $125. 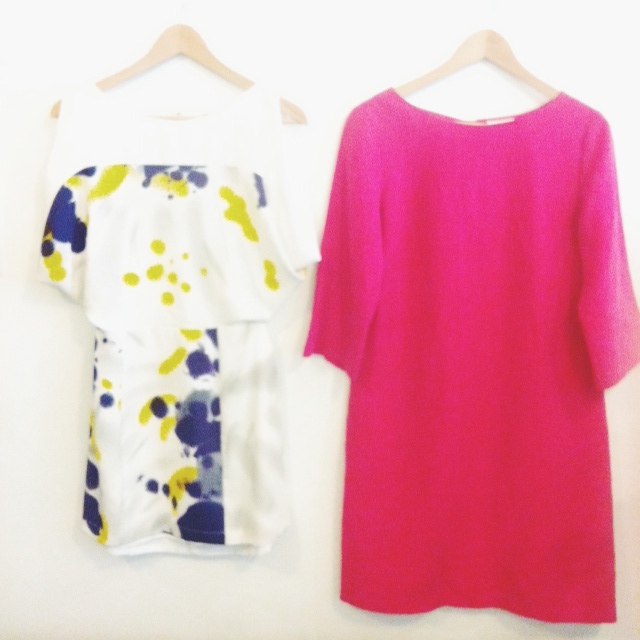 Steven Alan Maggie dress (0,2) $150 / Steven Alan Helena dress (8), $175. 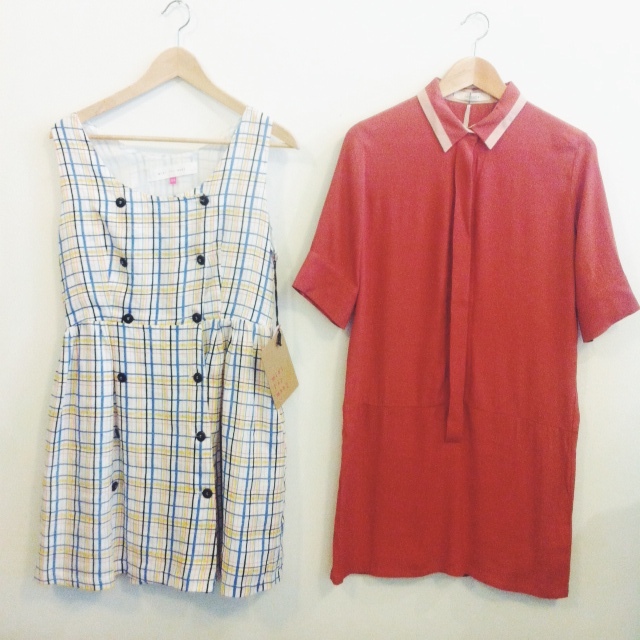 Ilana Kohn Emily dress (M,L), $150 / Dusen Dusen Box swing dress (M), $150. 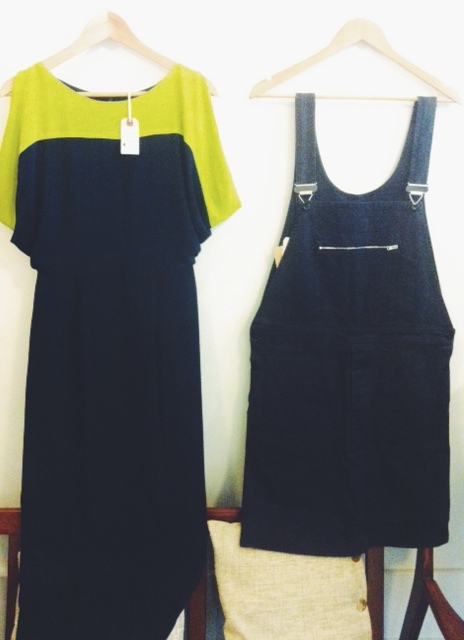 Wren Maxi contrast kimono dress (S), $175 / MHL Dungaree dress (S), $175. 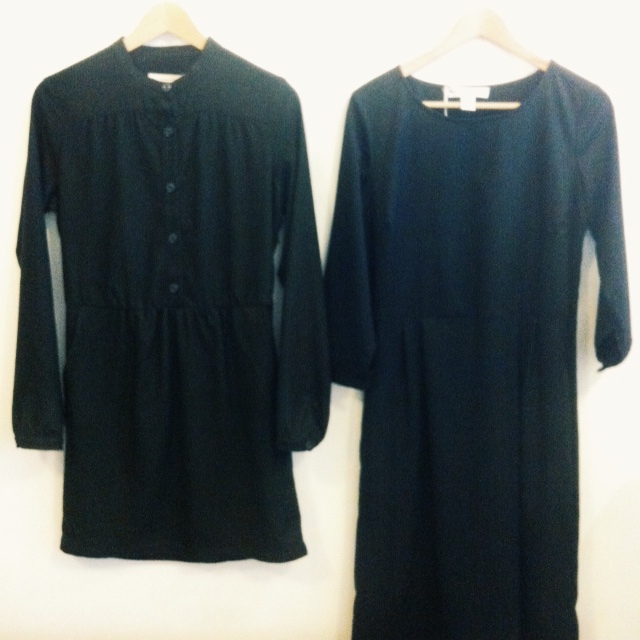 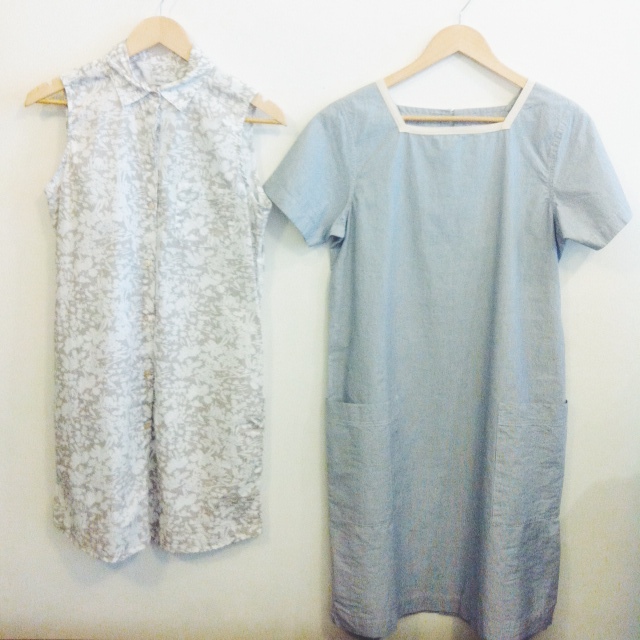 Wood Wood Colinne dress (S), $175 / Ursa Minor Circle dress (M), $150. 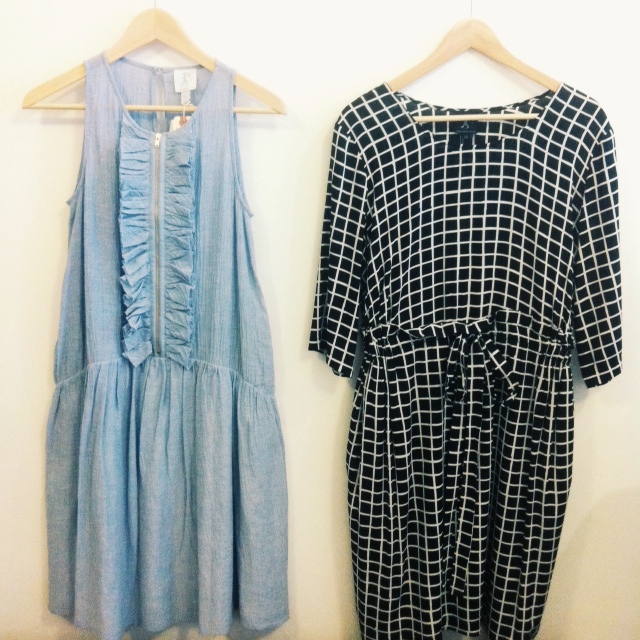 Steven Alan Judith dress (2,4) $200 / Steven Alan Shirtdress (XS), $115. 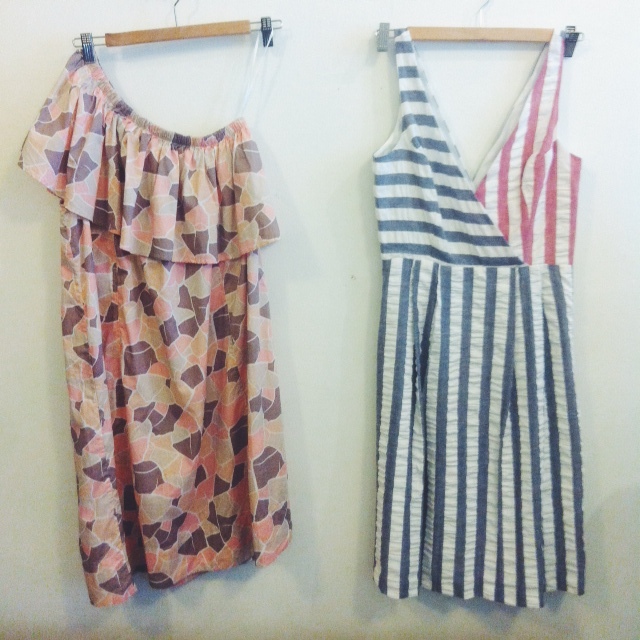 Wood Wood Shore dress (XS), $175 / Wood Wood Zea dress (XS, S), $125. 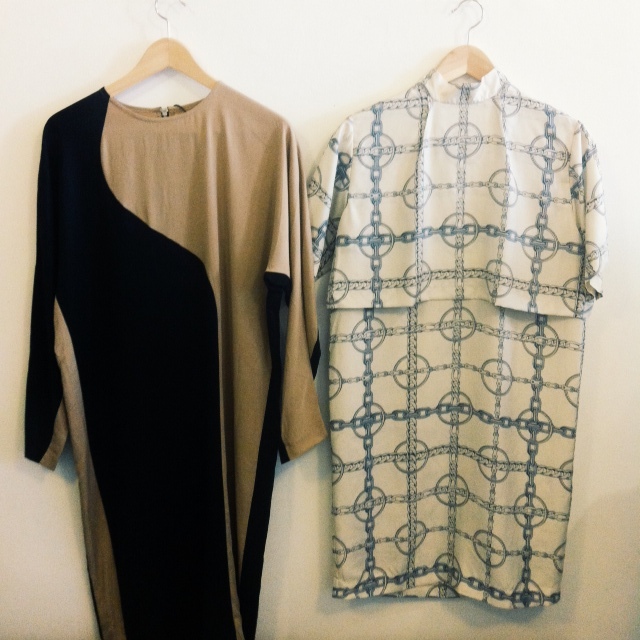 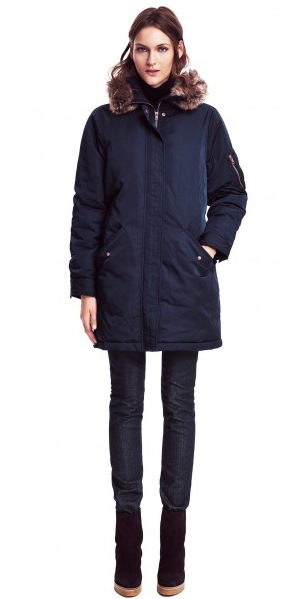 Karen Walker Northern lights dress (2,4,6), $175 / Karen Walker 3/4 sleeve dress (6), $125. 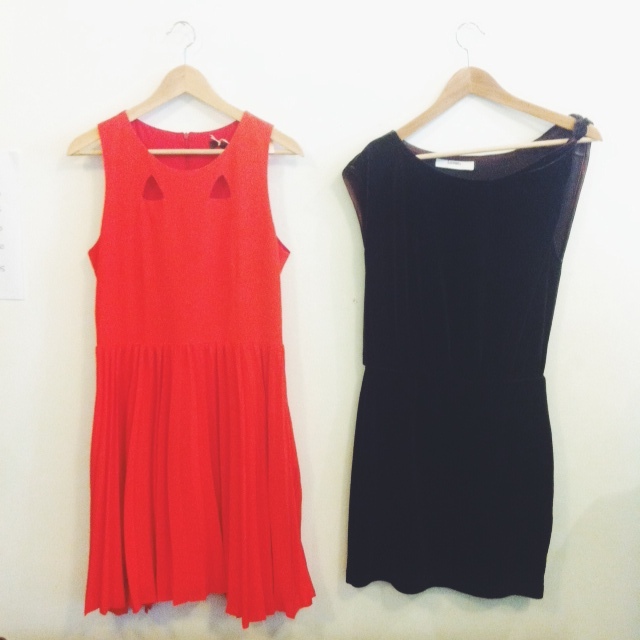 Wren Pintuck dress (XS), $200 / Wren Fit&Flare dress (M), $175. 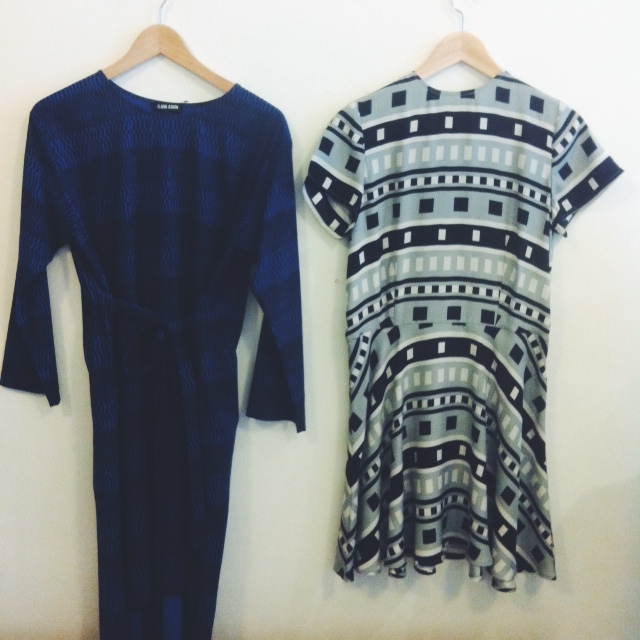 APC Madras Plaid dress (M), $50 / MHL Long Placket dress (M), $175. 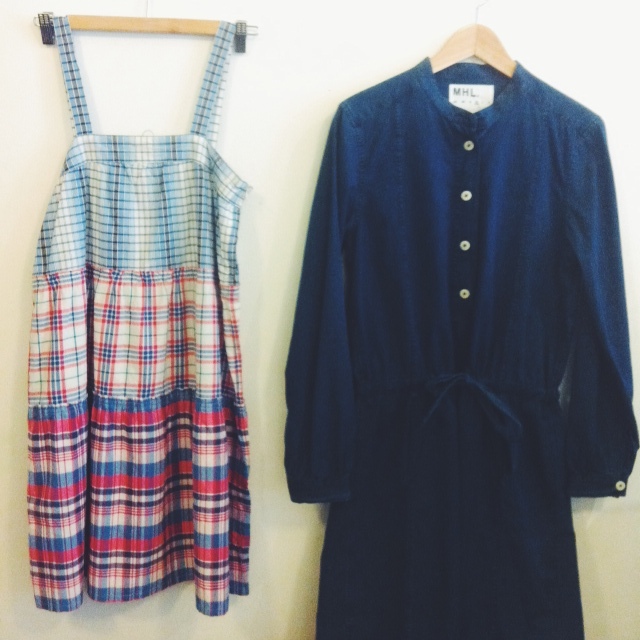 Wood Wood Pacific dress (XS,S,M), $50 / Rachel Antonoff Jack Seersucker dress (2,4), $175. 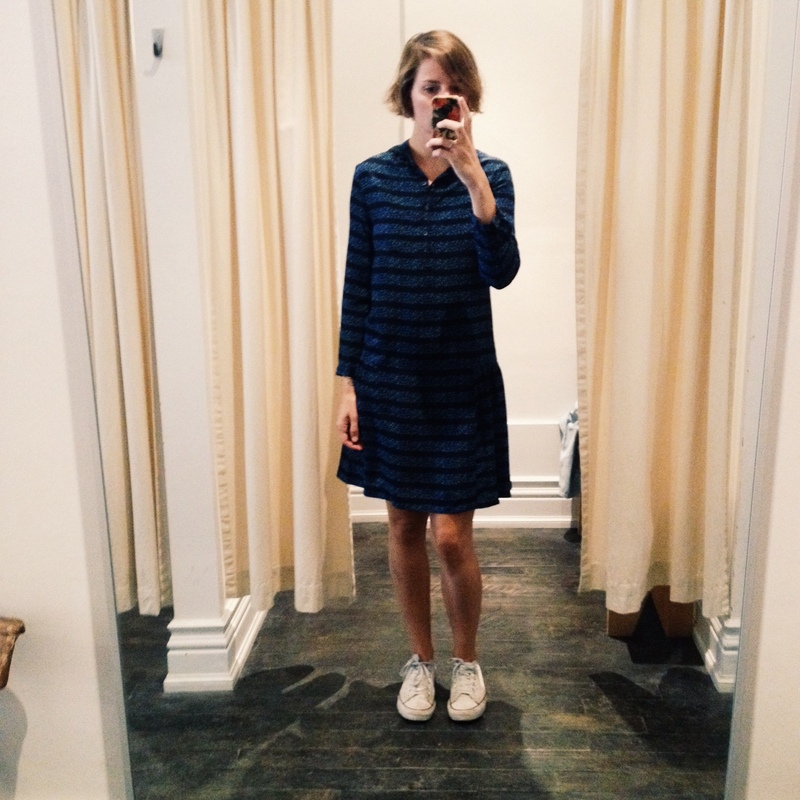 Big news, guys! 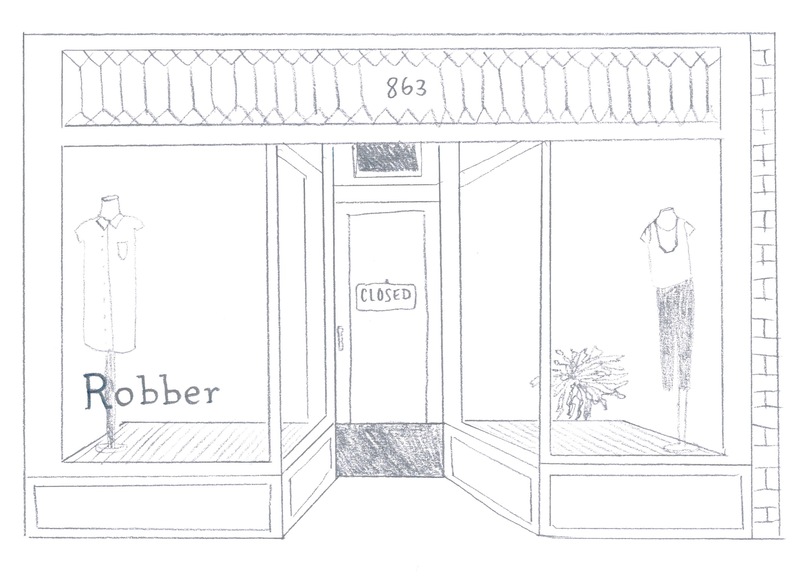 After 5 amazing years in Toronto, we’ve decided to close Robber. 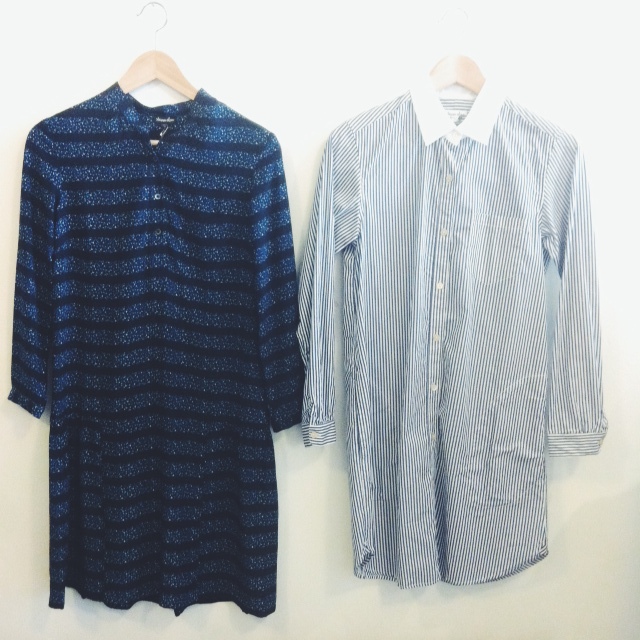 It’s been an incredible experience full of travel, adventures, friends, and of course some really great clothes. 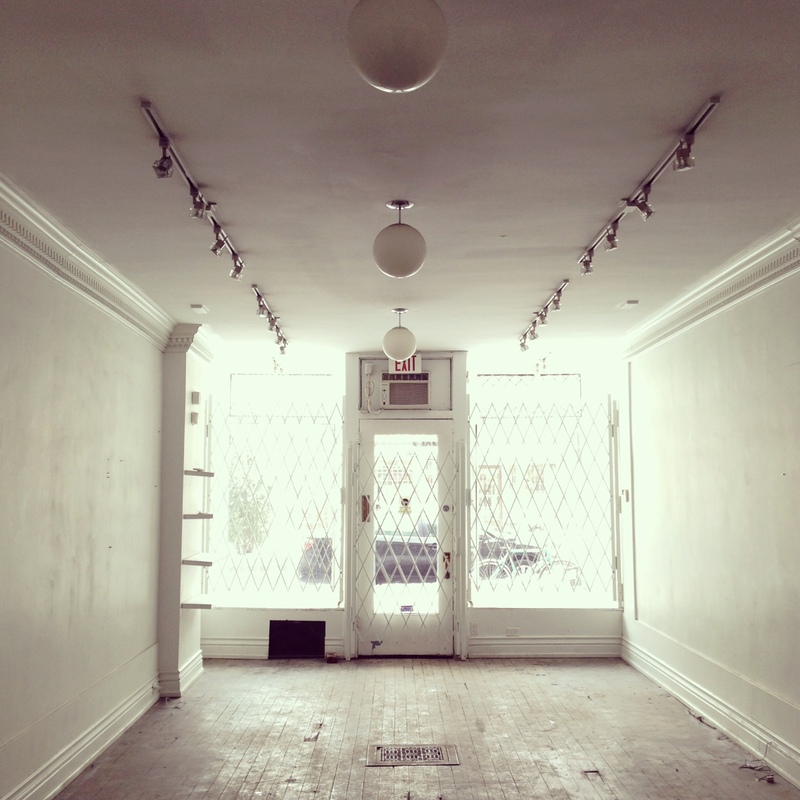 We’ve loved having the shop but we’re also excited about what’s next for both of us. 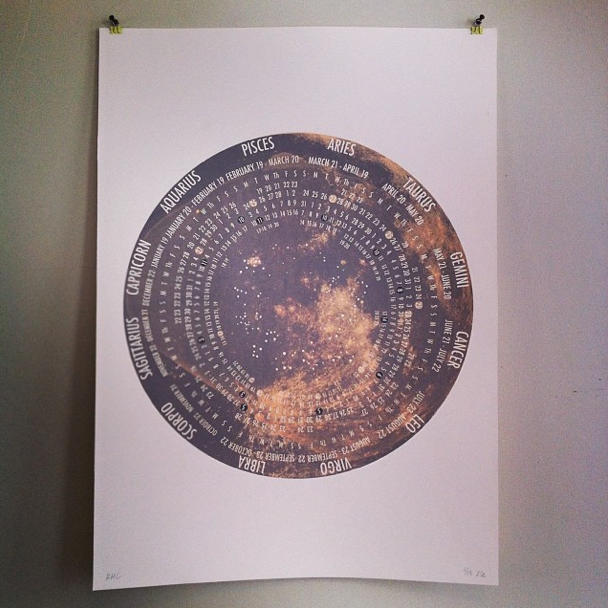 Happy/sad times! 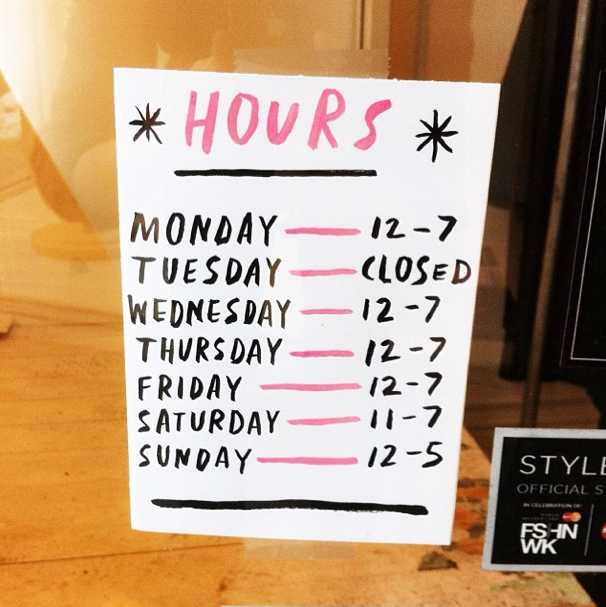 Starting Wednesday January 22 until we close in mid-February, we’re marking everything down EVEN MORE (we’re bringing out all of our past season stock, including menswear) so come and get it before it’s too late! 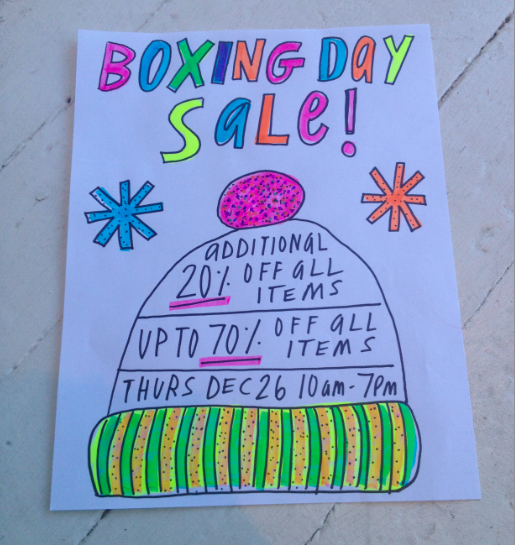 Thanks for all your support, Toronto – we love you! 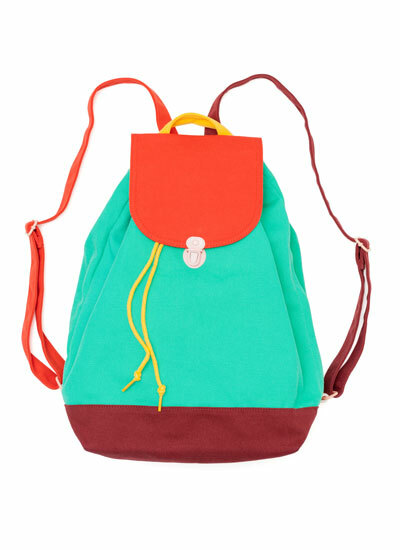 Eeep only 5 shopping days left til Christmas you guys! 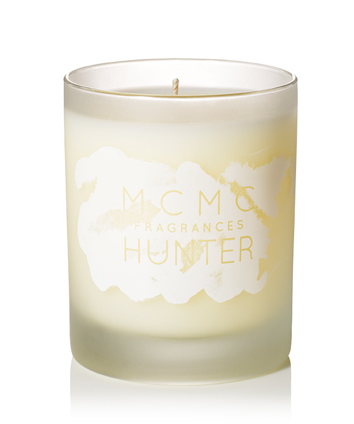 Here’s my wishlist in case you drew your favourite shopkeep’s name in your friends or family draw… secret admirer gifts are also always welcome just FYI.